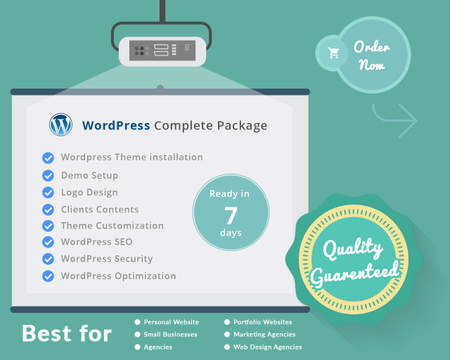 We are WordPress expert team to offer our professional service. 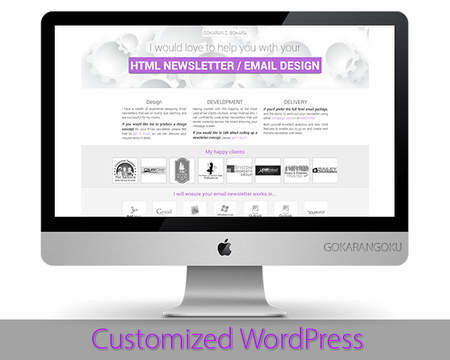 We will customize your WordPress theme. 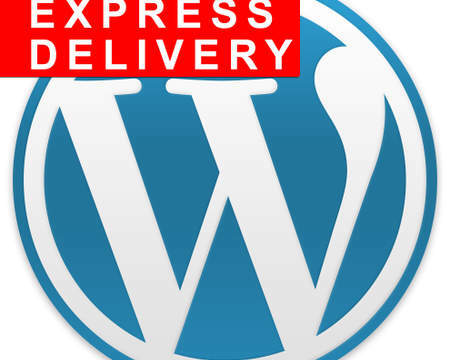 Please let us know if you need to setup any special plugins or advanced web forms into your WordPress website. 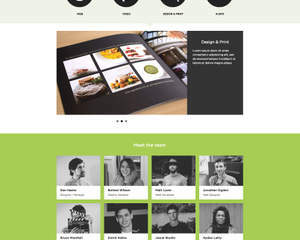 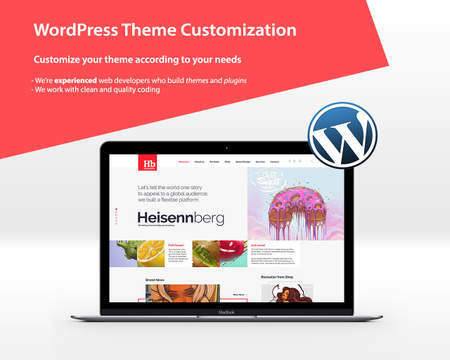 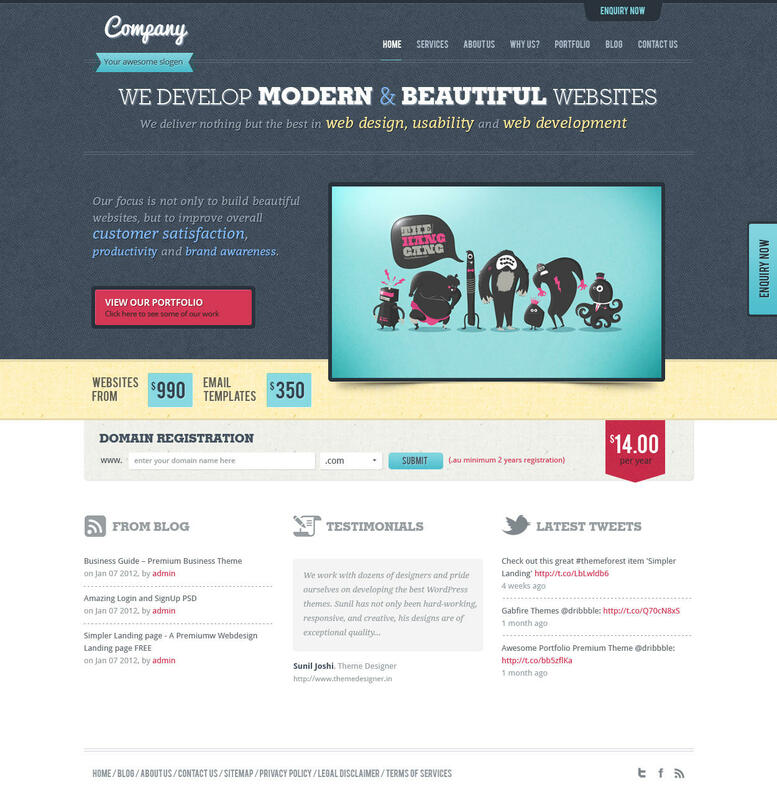 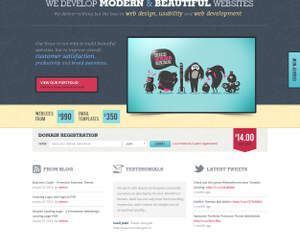 Get your WordPress Theme Customization.